Some medical experts on Tuesday said taking a nap would increase productivity, relieve stress, improve health and general well-being of persons. They said that its deficiency could lead to physical and mental health problems. In an agency report, experts said that lack of sleep had negative impact on people’s health and well-being. Dr Tunde Adetunji, a consultant neurologist at the Bingham University College of Health Science, Karu, Nasarawa State, said that taking quality sleep would improve the brain’s ability to learn and remember. “During sleep, while your body rests, your brain is busy processing information from the day and forming memories. “If you are sleep deprived, you are at risk of developing a number of serious health problems such as hypertension obesity and diabetes. “Also, your ability to learn and retain new information may be impaired. “Sleep deficiency can interfere with work, school, driving and social functioning. You may have trouble learning, focusing and reacting. “Also, you may find it hard to judge other people’s emotions and reactions. Sleep deficiency can make you feel frustrated, cranky or worried in social situations,“ the neurologist said. Adetunji said the amount of sleep needed each day would change over the course of one’s life, adding that it varies from person to person, depending on age group. “The recommended amount of sleep for newborns should be 16 to 18 hours per day; pre-school aged children – 11 to 12 hours, while school-aged child is 10 hours daily. “Also, the teens should observe nine to 10 hours daily while adults, including the elderly, should sleep for seven to eight hours a day,“ he said. Also, Dr George Williams, a general physician at Isolo General Hospital, Lagos, said sleeping was a vital part of the foundation for good health and well-being throughout one’s lifetime. “Sleeping is a basic human need like eating, drinking and breathing. “ Sleep deficiency can lead to physical and mental health problems, injuries, loss of productivity and even a greater risk of death. “Your ability to function and feel well while you are awake depends on whether you are getting enough sleep. “It also depends on whether you are sleeping at a time when your body is prepared and ready to sleep,“ he said. The general physician said that the signs and symptoms of sleep deficiency might differ between children and adults. “Children who are sleeping deficient may be overly active, have problems paying attention, misbehave and their school performance can suffer. “Sleep is important to increase performance and alertness, “he said. 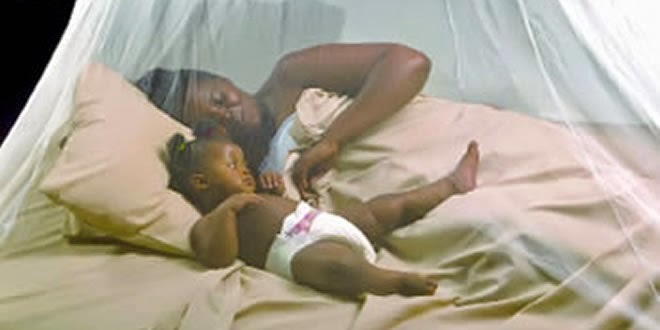 In his comment, Dr Njideka Okubadejo, a consultant neurologist and associate professor, College of Medicine, University of Lagos, said that deprivation of sleep had neuro behavioural and physiological effects. “Ideally, a child should get at least nine to 10 hours of sleep while an adult should take between six and eight hours of sleep every day,’’ she said. She said that lack of adequate sleep was largely responsible for attention lapses, increased daytime propensity to fall asleep, sleep attacks, increased weight gain and stress hormones. The neurologist said that adequate sleep was very essential, especially for children, adding that it aided proper growth and development. “It is very essential that children sleep adequately; and to achieve this, parents should not allow their children to watch television during the week so that they can observe their siesta. “It is also important to ensure that sleeping environment is hygienic, devoid of noise, light or any other distractions,’’ she said.